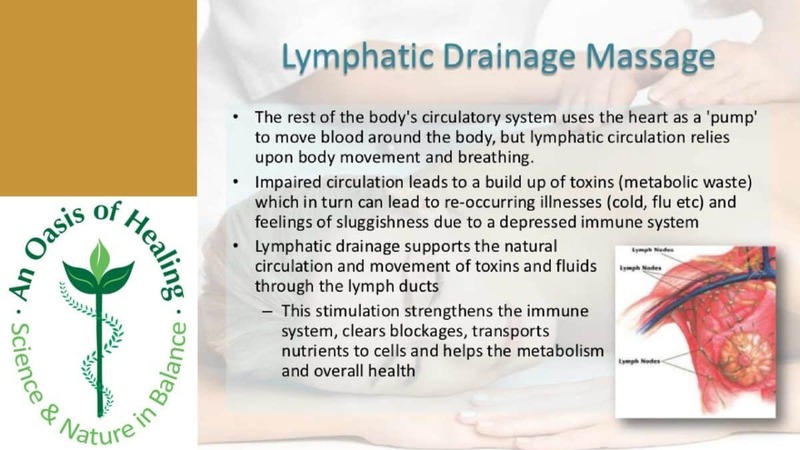 What people need to know about lymphatic drainage massage benefits. Are you interested in using natural types of treatment that help your body to heal from within rather than just masking your symptoms with pharmaceuticals? Do you want to learn more about how lymphatic drainage massage benefits people with a variety of ailments? If so, you are in the right place! Your immune system is comprised of multiple parts, including the lymph system. The lymph fluid contains white blood cells, which are essential for staving off bacteria and other microscopic intruders. A complex network is responsible for moving this fluid around. However, the ducts, nodes and other vessels involved in this process can become blocked. Lymphedema occurs when this fluid collects in soft tissues due to these blockages. This condition causes painful swelling of the affected area, generally an arm or leg. However, it might be more concentrated, such as showing up in one hand specifically. For those who are already suffering from other diseases, such as cancer or fibromyalgia, lymphedema can exacerbate the side effects of the condition, treatments and healing processes. Fortunately, one of the many lymphatic drainage massage benefits includes relieving this discomfort. Though a lesser-known type of massage, lymph drainage massages have been around for several decades in the US. The massage itself consists of several circular motions to help break down the lymph blockage, stimulating your circulatory and lymph systems to function better. This type of massage is excellent for bolstering the immune system. In addition to promoting proper lymph fluid circulation, it helps the patient to produce more antibodies. Regular lymphatic massages help avoid a negative impact on the immune system and contributes greatly towards healing. In addition to transporting lymph fluids throughout the body, the system is responsible for helping to remove bacteria and other microscopic invaders from your body. The detoxification benefits are increased with regular lymphatic massages. Although your regular body motions can stimulate your lymph system, these targeted massages can do it much more effectively. The massage itself is very gentle and relaxing. If you have been undergoing treatment for a serious condition, this type of therapy can be incredibly beneficial for letting some of that stress go. Additionally, the pain release can further induce a relaxed state. For those who have been suffering for a long time or with intense pain, the soothing touch can be a nice alternative to all the other treatments and therapies a person is undergoing. An increasing number of people are using lymphatic massages as a part of their cancer treatment plan. People are seeing the benefit of these massages in conjunction with their other alternative treatments for cancer. They are understanding that conventional treatments do not work. Virtually everyone can experience improved health with regular lymphatic system massages. 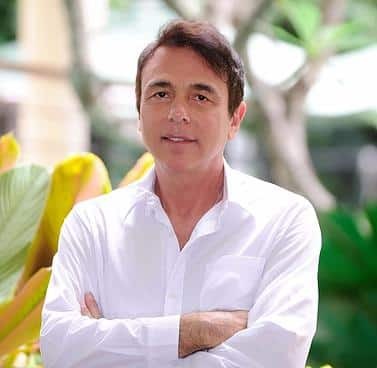 For those who are suffering from debilitating diseases like cancer, this treatment should be incorporated into a wellness-based treatment plan. If you or someone you love is in pain, contact us today and schedule a lymphatic massage. If you or someone you love is dealing with cancer, there is no professional medical team better than An Oasis of Healing to get you on a path of health restoration. Contact us today!